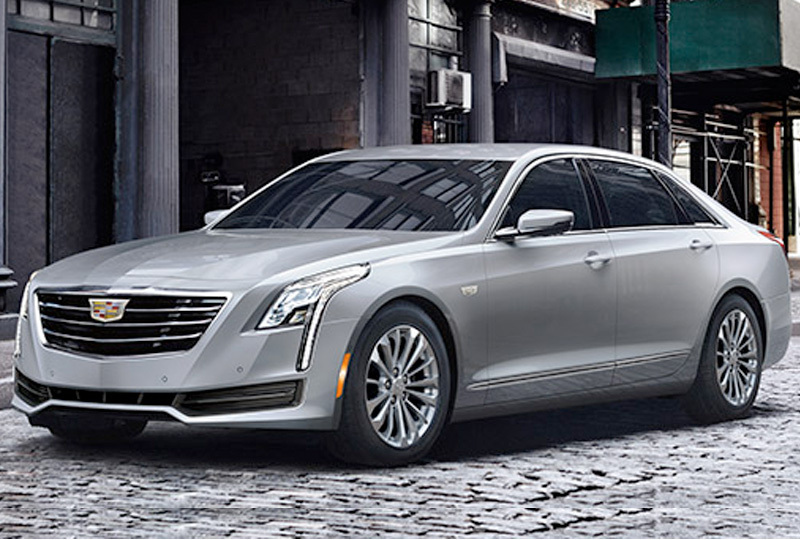 The 2018 Cadillac CT6 Sedan from Jones Chevrolet Cadillac in Sumter, SC, serving Columbia, is a luxury sedan for the VIP driver. Iconic vertical lighting and a powerful stance with flowing lines and vivacious curves take the road with total confidence. The irresistible exterior is complemented by the standard 2.0L turbo engine with a roaring 265 horsepower. Expand your horizons with the optional all-wheel-drive system and enjoy maximum traction at all times. Reputation is everything, so you're given you an interior that can excite any guest with leather seating and fine wood trim options. 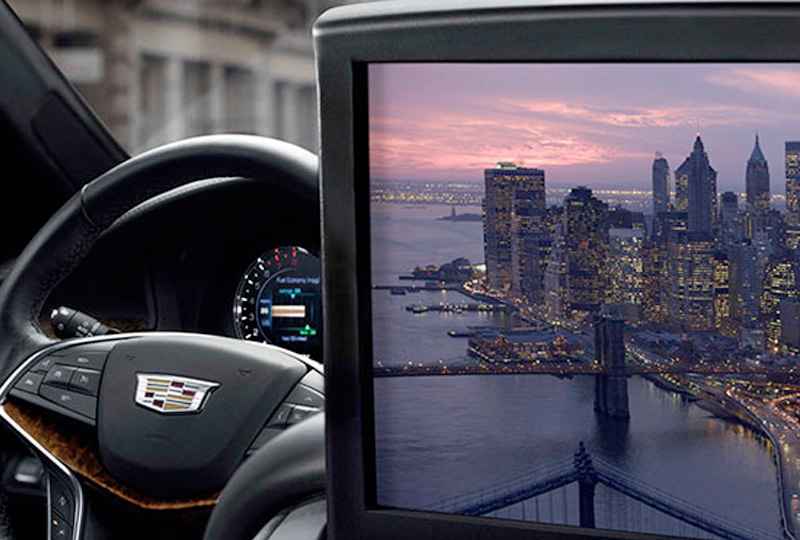 Engage with your technology using the Cadillac User Experience with audio and phone features on demand, including Apple CarPlay and Android Auto. Wireless charging and Bluetooth are more mobile connectivity features you can take advantage of, and the rear vision camera is a standard convenience feature that makes life run smoothly in your 2018 Cadillac CT6 Sedan. 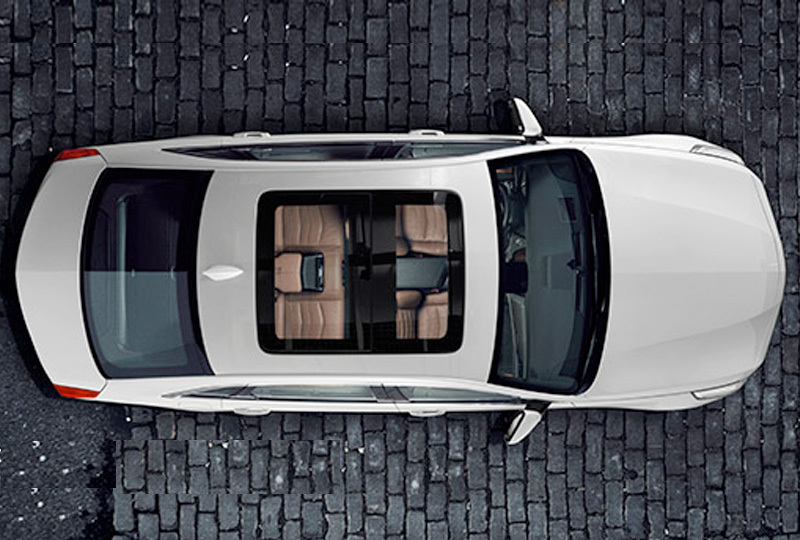 It's a great day to buy a new Cadillac. You can schedule your test drive at Jones Chevrolet Cadillac today by calling us at 888-691-1619, or visit our showroom at 1230 Broad Street in Sumter. 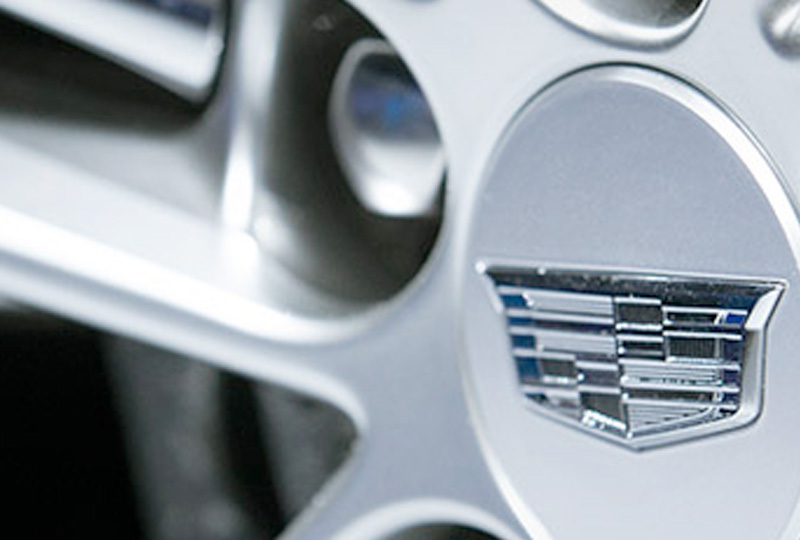 We can make your dreams of owning a 2018 Cadillac CT6 Sedan come true!